They say life imitates art – and as some Prime Writers have recently discovered, the themes and stories we include in our novels have a habit of seeping through into real life. 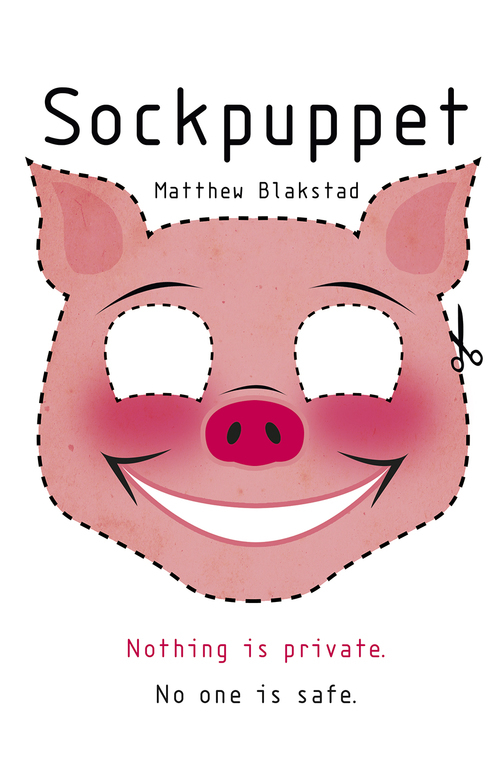 “My publisher, Hodder & Stoughton, recently unveiled the front cover design for Sockpuppet and, seeing this image, you’d be forgiven for thinking my book is a response to the recent shenanigans involving David Cameron and – you know – a dead pig’s head. (A dead pig’s alleged head, I should say.) But you’d be wrong. There’s no connection, though my book does seem to have experienced more than its share of pig-related coincidences in the past few weeks. “In Sockpuppet, hacktivist protesters don cartoon pig masks to fight back against the government and corporations that are sucking up our data and eating away at our privacy. The inspiration for this fictional protest movement was the real-life Anonymous collective and their iconic Guy Fawkes masks. My protesters, who call themselves TakeBackID, are provoked into action by a series of damning political leaks that, for reasons too complicated to go into here, become known as ‘pig-gate’ – and hence their choice of pig masks as an emblem. Matthew’s not the only one to have seen echoes of his fiction enter the real world. S.D. 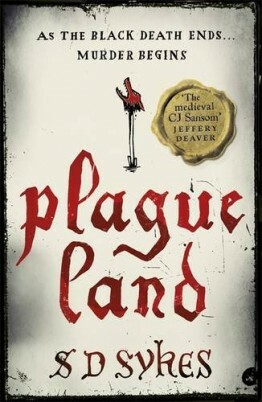 Sykes’ novel, Plague Land is a historical crime thriller set in the aftermath of one of the most deadly epidemics in recorded history – the Black Death. 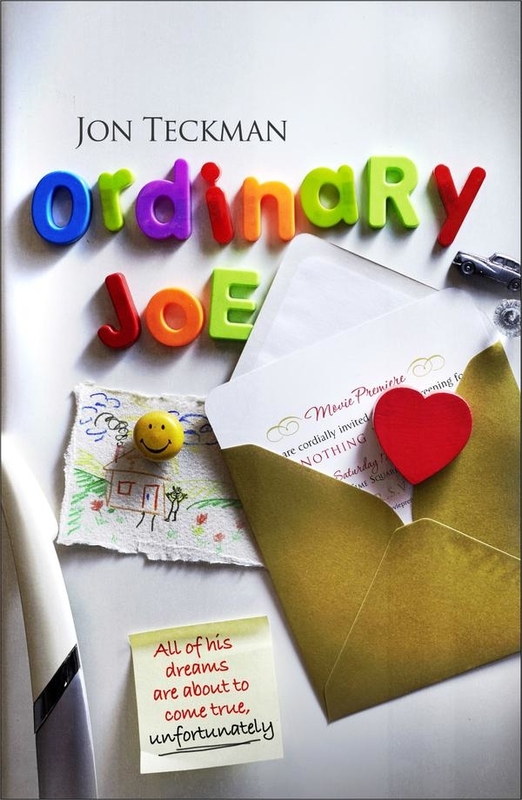 “The main female character in Ordinary Joe is a beautiful Hollywood starlet named Olivia Finch. I started writing the novel in 2007 and, from a very early stage in the drafting process, I had as part of Olivia’s backstory that she had starred as Bathsheba Everdene in a remake of Far From the Madding Crowd. This isn’t a major plot point or particularly significant but I wanted to cast her in an iconic role that is always associated with a particular actress (Julie Christie in Schlesinger’s original movie) and this seemed as good as any. Thus Olivia was Bathsheba for almost eight years, through more than twenty re-drafts, several rejections and even the editor’s comments after I’d got my publishing deal with The Borough Press. “Then, on 13th April this year, I delivered my comments on the Ordinary Joe page proofs (almost the final process in the preparations for publication) by hand to my publishers at their offices near London Bridge station. It was a momentous day – a happy day – until I walked back into the Underground station and saw a ginormous poster advertising the release of the new remake of Far From the F-ing Madding Crowd starring, in the central role of Bathsheba Everdene, Carey Bloody Mulligan. Now, I have nothing against Ms Mulligan – except that she had just nicked Olivia Finch’s key role three months before my character’s phoney CV was due to hit the nation’s bookshelves, and with the manuscript almost beyond the point of further amendment. Fortunately, I was able to change Olivia’s list of credits but I was rather rushed in doing it and I don’t think that her playing Cleopatra in the remake of the far from iconic Antony and Cleopatra will ever work as well for me as my original idea.